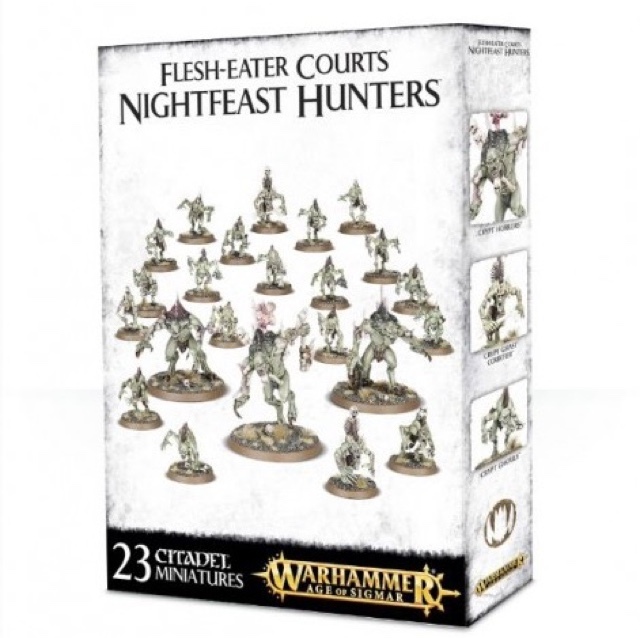 Age of Warhammer: Age of Sigmar: Skirmish! 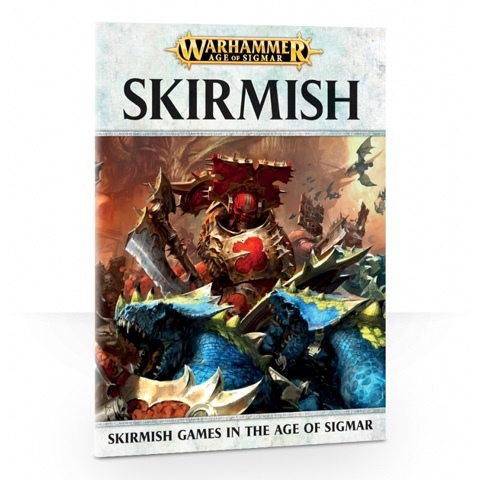 Today I wanted to take a quick look at the new book from Games Workshop - Age of Sigmar: Skirmish! We were lucky enough to have been sent a copy, which I received a couple of days ago, and we have been hammer and tongs trying to get a nice board together so that we can show a couple of games over the next week. Again, this is a lovely product with some nice detail without going too over the top. 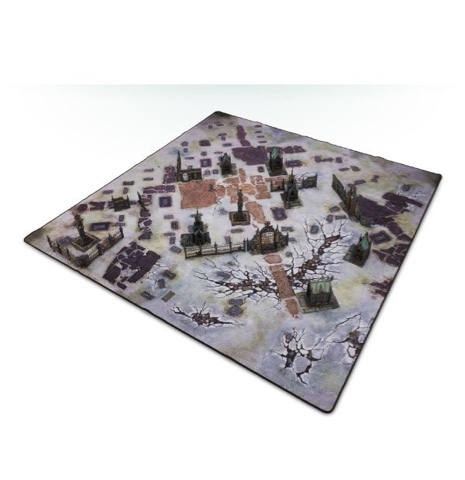 Personnally mats are usually quite hit or miss (not a big fan of the other mats GW has created as there is too much going on) but this one is a big hit for me at a nice price of £50. Looking forward to getting one for the blog! 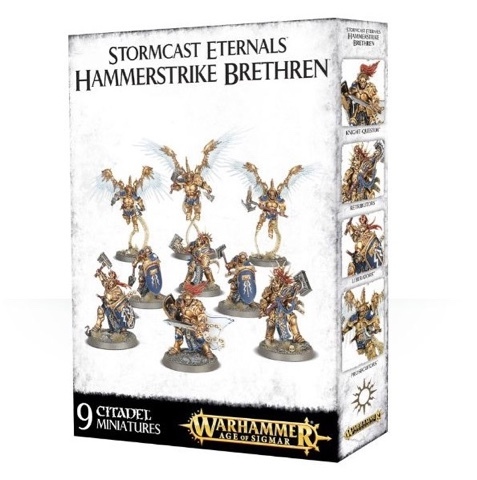 All of these are great value at £40 and are a great way to start getting into the AoS system without a large outlay for a force. Very cool! Lastly is the book itself. 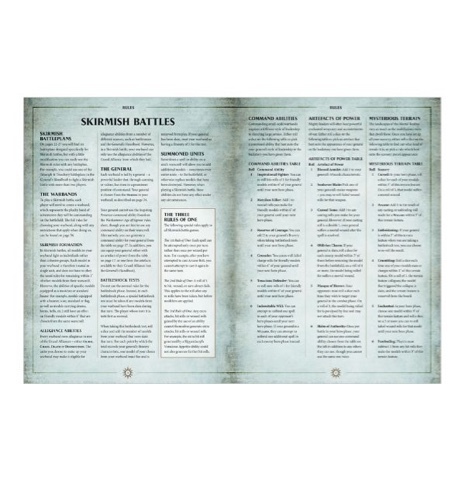 At 41 pages the book is great value for £6, introducing readers to a whole new way to play, campaign system, command abilities, artifacts and spells specific to this style of game as well as 6 battleplans to play over (although it states you can actually modify any AoS battleplans to work too). I will be going into more detail over the next week, including a look at a couple of the scenarios we have played. Stay tuned and stay fluffy! Looking forward to reading your review. Hey Dave! Is there anything in particular you would like me to cover? 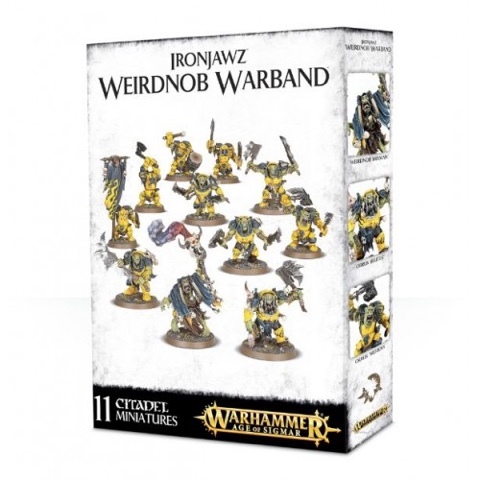 Can you use Kharadron Overlords in skirmish? Hello and thanks for commenting! You absolutely can! 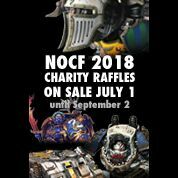 Full rules to use them are in the book! Thanks for the review! 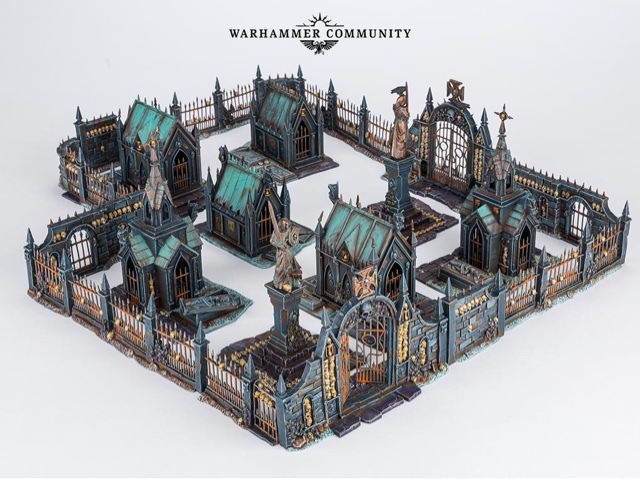 Sorta keen on picking up the Ironjaws box and Going Green, but am tempted to use some skellies and a wight lord- is it possible to get a rundown of what each Grand Alliance can recruit? Hello, I can't list them all as I feel that wouldnt be professional and I don't want to risk GWs ire. I'd there any in particular you would like? As a general rule it is pretty my any unit you would expect. Behemoths look like the only models not included. Yup there is a list for them included in the book! 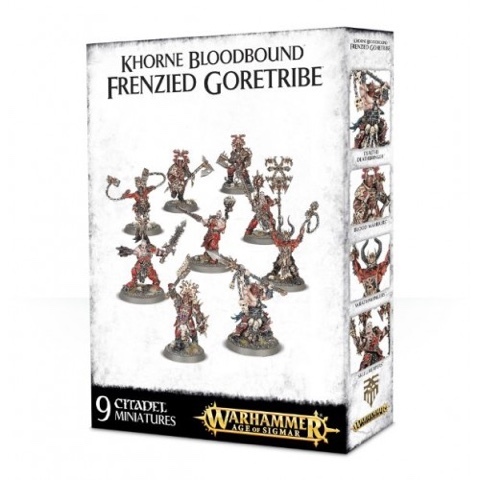 Some pirate Aelves will be a great project! !